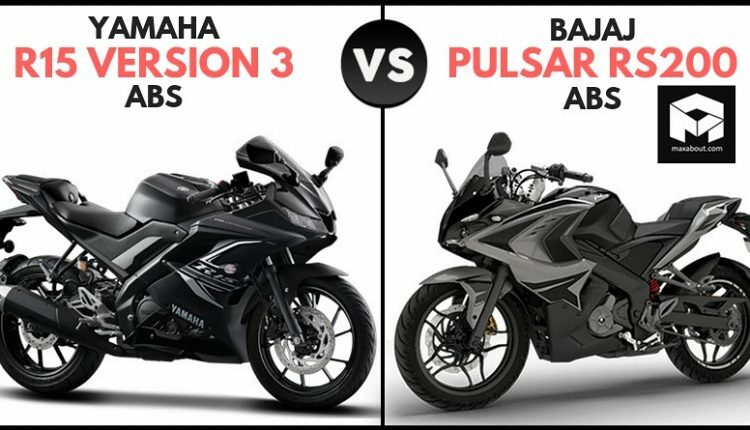 Yamaha R15 V3 ABS vs Bajaj Pulsar RS200 ABS (Quick Comparison): R15 V3 and Pulsar RS200 are two impressive options that buyers can have at INR 1.39 lakh (ex-showroom). The former is powered by a 155.1cc engine while the bigger 199.5cc engine is planted in the flagship Pulsar. 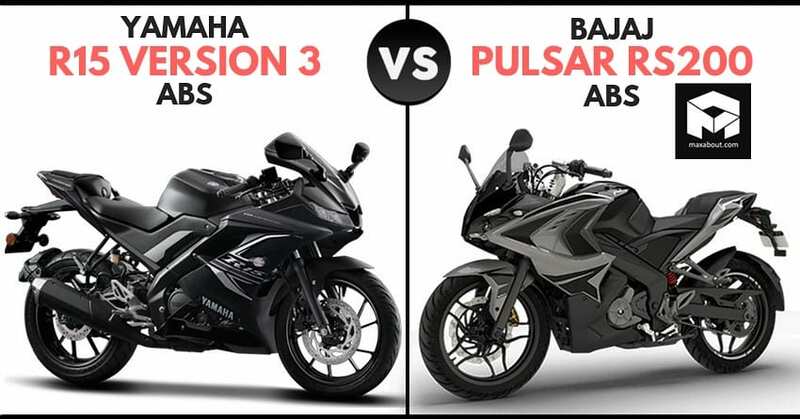 In terms of power, Bajaj Pulsar RS200 claims 5.2 HP of more power in comparison to the R15 V3. 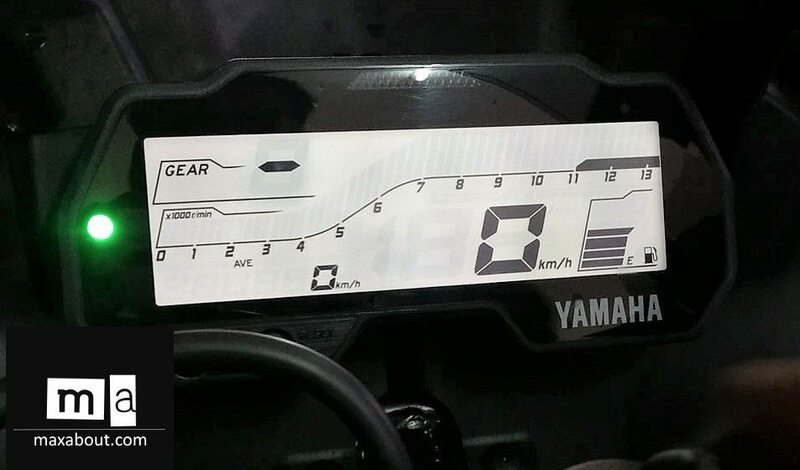 The launch of 2-channel ABS model strengthened the position of R15 V3 among indirect rivals like Pulsar RS200 and KTM RC 200. 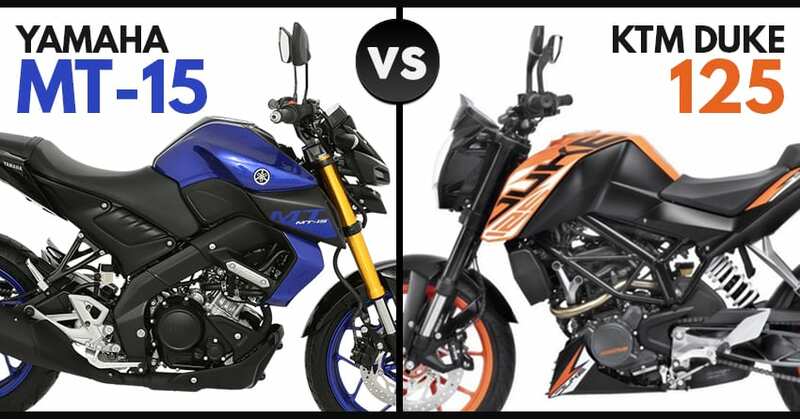 The most powerful option of its segment, KTM RC 200 is priced much higher in comparison to both the options listed here for comparison. 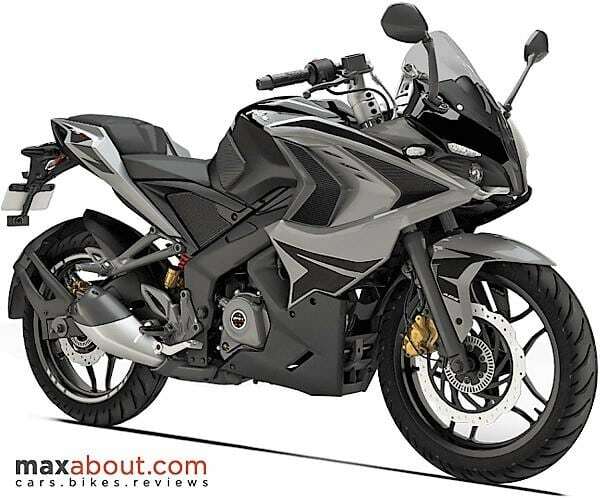 Bajaj Pulsar RS200 comes with front brake ABS, 230mm rear disc brake and perimeter frame while R15 V3 offers a Deltabox frame with ABS on both the ends. 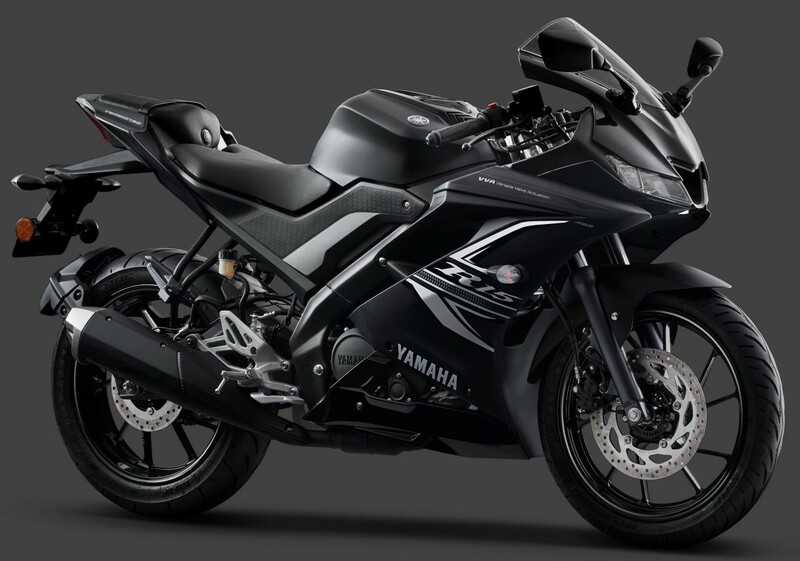 The price range for RS 200 ABS and R15 ABS is exactly similar while RS200 can also be had in a non-ABS version. It costs INR 1.27 lakh in the country. All prices mentioned here are ex-showroom Delhi.